doing their parcel mapping via GIS. tiled numbered maps to the public. We offer solutions to this dilemma. the parcels and distributing to the public. to find a property on a map or getting a map tile. Now offering GIS consultation services. 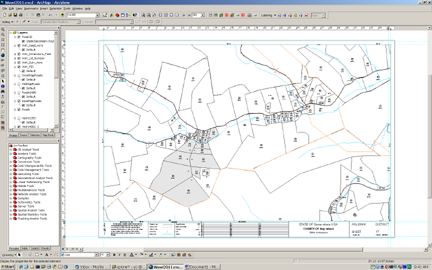 Need to convert that seamless GIS to tiled, numbered maps? We can help. Need a second opinion to what the GIS service is telling you? We can help. 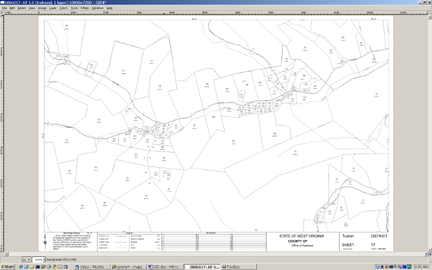 Need to join GIS data to your Assessor database? We can help. Need custom maps? We can help. Need your maps updated? We can help. Need your Parcel maps & Assessor information hosted on a Web site? We can help. ask for Mapping of speak to your sales rep to learn how can help with all your GIS needs.